Why does a gateway have a GPS? Why does a gateway have a GPS attached it. What functionality does it enable. it saves you checking the location and putting it in your configuration. 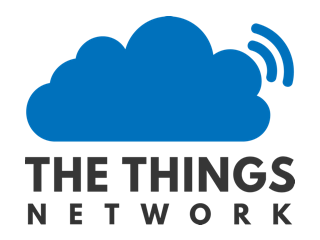 Because it allows the development of technologies in lorawan that depend on highly accurate timing: beaconing, geolocation, node’s opening additional recieve windows for downlink messages (without uplink dependency), etc.